Aloha! 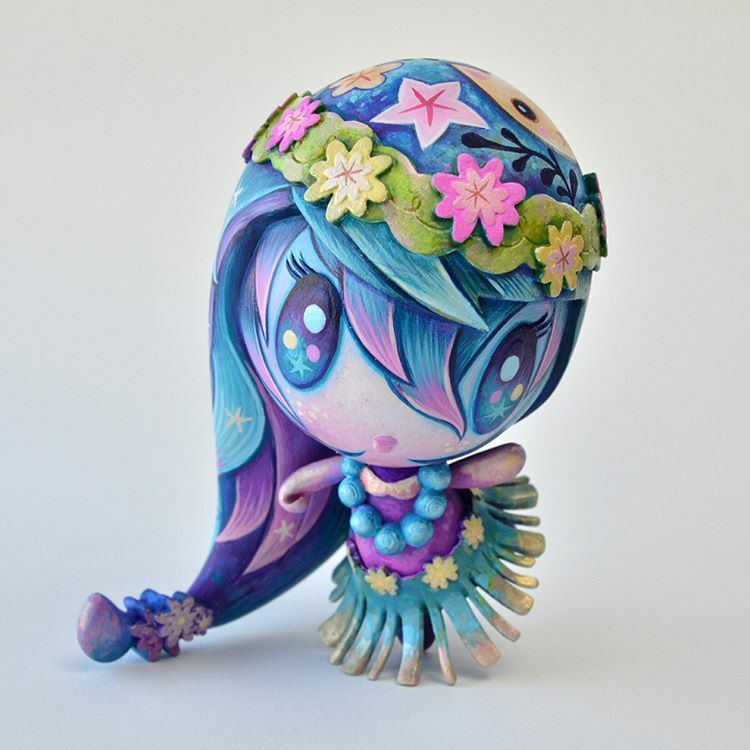 Lolligag by Jeremiah Ketner, making her debut at the Aloha! Lolligag Custom Group Show at Q Pop on March 25!